Earn $3.63 in Rewards credit. Click to learn more. 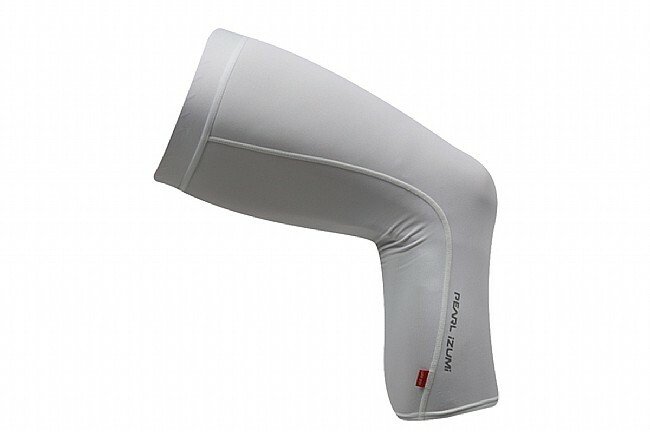 Pearl Izumi's Sun Knee Sleeves keep you cool by wicking moisture away from the skin during exercise. Recently updated with an even lighter Elite Transfer fabric, Sun Sleeves offer protection against harmful UV rays without giving up breathability in hot conditions. In–R–Cool® technology has also been added to provide a skin–cooling effect while furthering moisture regulation. 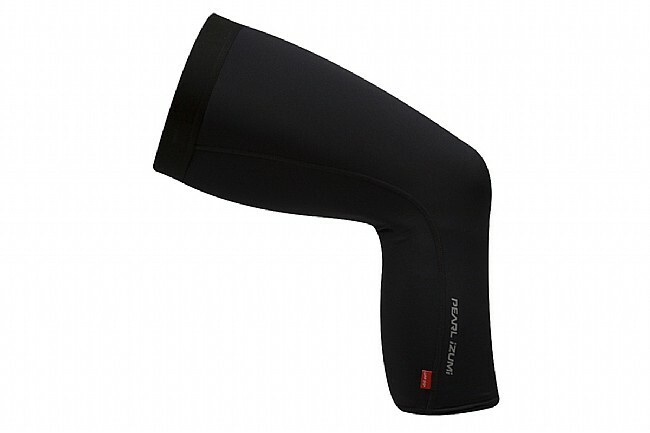 Sun Knee Sleeves feature coldblack® and Ice-fil® technologies on the black and white versions respectively for maximum cooling and reflective elements for low–light visibility. UPF 50+ Sun Protection on top. White or Black.